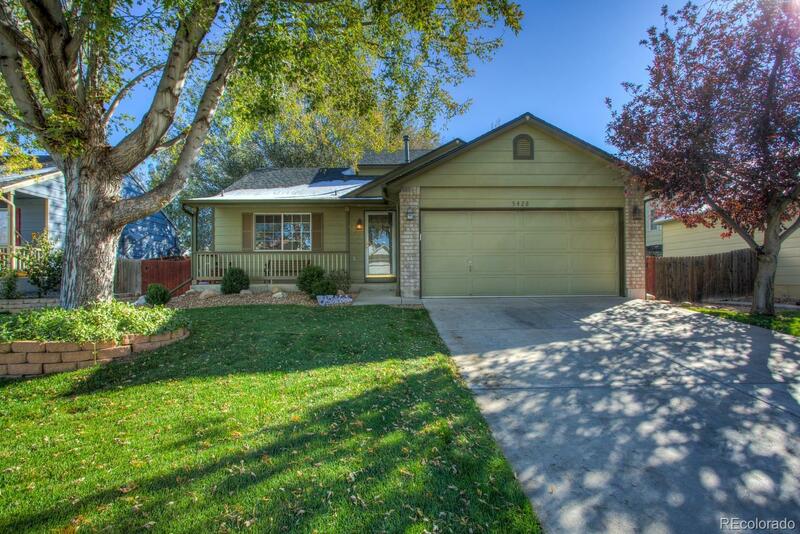 Fantastic updated home that offers tons of upgrades. This 4 bedroom (Bsmt Non-conforming) 3 Bath home has granite counters, beautiful bamboo flooring on the main and lower level, full finished basement with a full bathroom with tile floors. Large 16’ x20’ covered and enclosed patio that can be used year round and great for entertaining. New roof, new exterior paint, beautiful landscaped yard with patio, fire pit, flagstone walkway, 2 built in storage sheds, this outstanding home will not last long!!! Showings will begin on Thursday 10-18-18 open house on Saturday 10-20-18 from 11:00AM-1:00PM.